It was pretty big news back when Bayonetta 2 was first announced as a Wii U exclusive, since the first game was for the PS3 and Xbox 360. 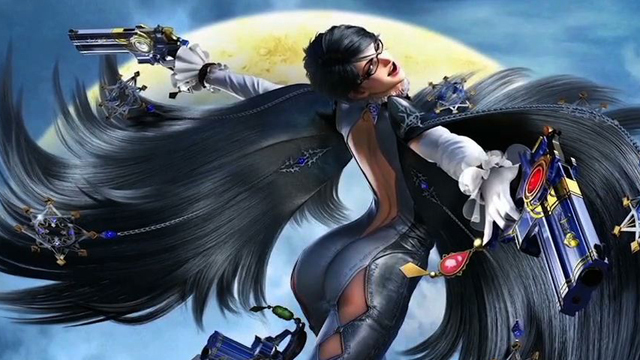 Nintendo made Bayonetta 2 possible, and thus it became an exclusive. But what we weren’t expecting from this year’s E3 trailer was the announcement that Bayonetta 2 will include the original Bayonetta. It will be released on disc as the Bayonetta Complete Collection, which will also include special Nintendo costumes. This is a great opportunity for Wii U owners who didn’t get to play the first game, especially since it didn’t originally release on a Nintendo console. More Bayonetta 2 gameplay has been shown at E3, and we’ve gotten to see special transformations and even a mech. To sample some of this beautiful game, check out the footage below, provided by Gamersyde. What do you think? Planning to check it out when it releases in October 2014?